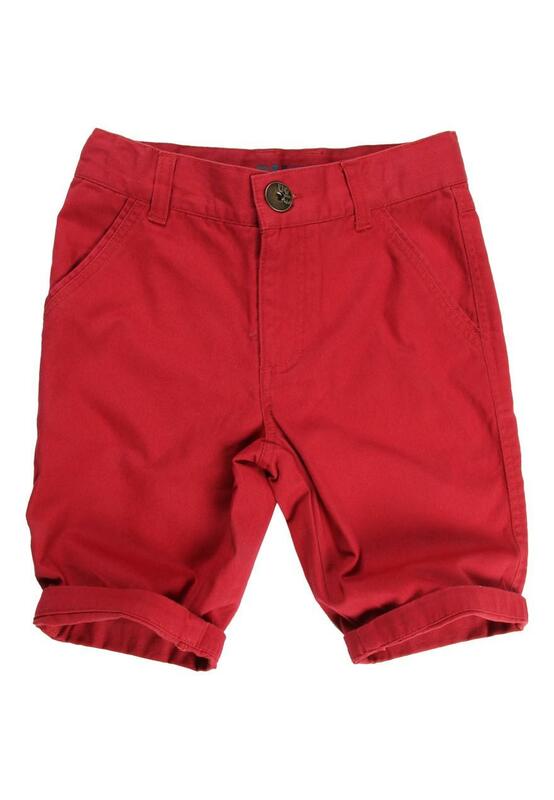 Get a cool preppy look in these chino shorts for older boys. Team with a polo or check shirt for the ultimate look. 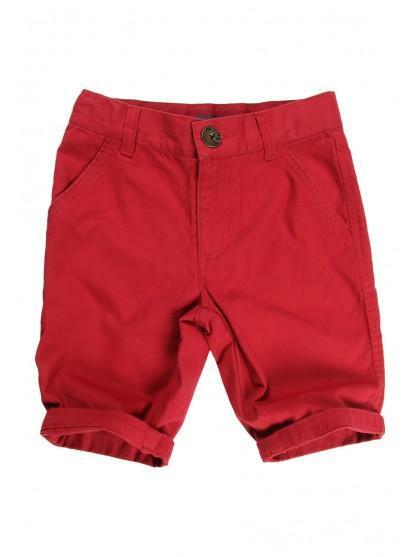 Featuring to the knee length, roll up, button front, front and back pocket and belt loops.